I sewed and painted this 8″x12″ Banner of Hope on New Year’s Day as a response to an invitation to the professional Designer Members of the Craft & Hobby Association and the non-profit art program called Charity Wings. It will hang at the upcoming 2014 CHA Winter Show and after that Charity Wings will work to coordinate a traveling exhibit of the Banners of Hope to be displayed in public locations to benefit those in challenging circumstances. The project will provide a message of hope at hospitals, veteran, children’s and senior homes/centers across the country. At the end of the day, through all of life’s pain, it is important to remember that you are filled with life, a life that is a gift and a blessing. What you do with that gift is up to you, but it is my prayer that you will use whatever energy and resources you have to reach out and encourage others. The secret to happiness is unlocked when you can use your gifts to bring joy or relief to another human and when that happens you know for sure that you are a blessing! The first project of the Fabric Arts Council, the “Banners of Hope” Project, will be launched at the Craft and Hobby Association Mega Show (CHA 2014), held in Anaheim, January 10-15, 2014. The “Banners of Hope” Project features fabrics-based banners in a 10′ x 30’ display. All the banners are created by CHA Designer Members, Charity Wings Volunteers and by attendees during the CHA Show to express messages of hope and encouragement in a subtle artistic format. There will be a construction zone at the CHA Show to make banners and offer advice on how to replicate the inspirational Charity Wings program in cities across the U.S. and internationally. 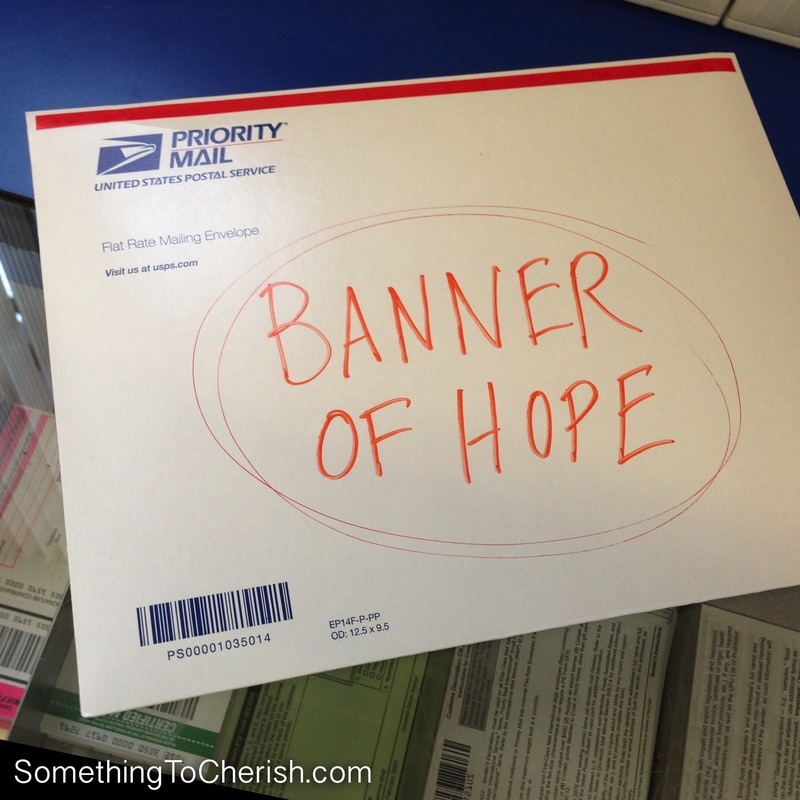 At the close of CHA, the Banners of Hope project will move to the Charity Wings Art Center located in San Diego, CA. A second event will take place on January 15th and 16th, over a 24-hour period involving the coordination of 48 crafting demonstrations based on the Banners of Hope project and a myriad of crafting techniques. This event will be broadcast over the internet in the Charity Wings Art Center to an international audience.